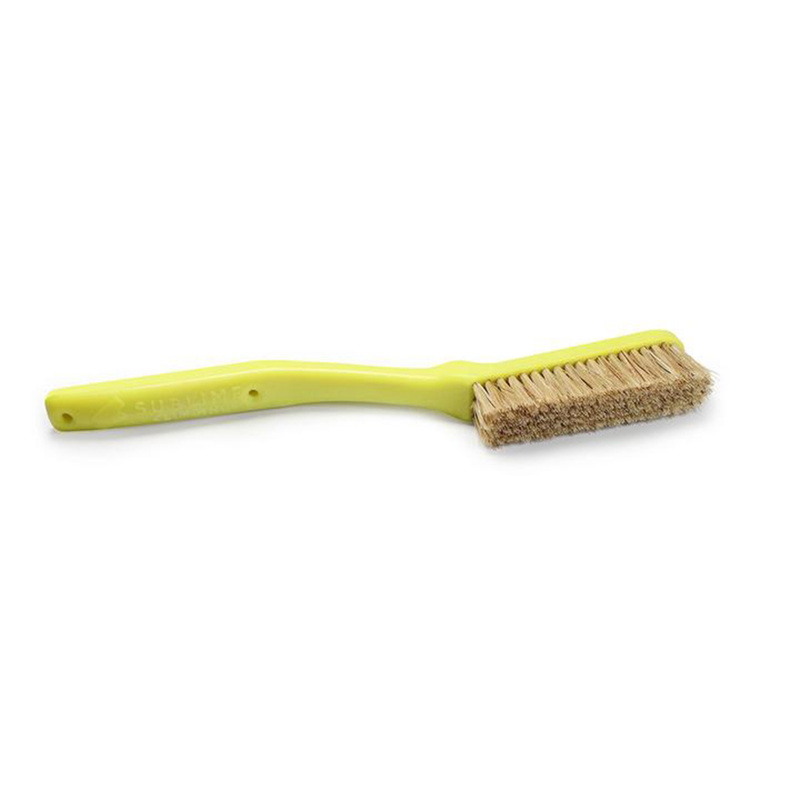 Good ergonomic, cheap, good size for smaller holds.The bristles are a bit to soft. In general I'm happy with it. Would buy it again. 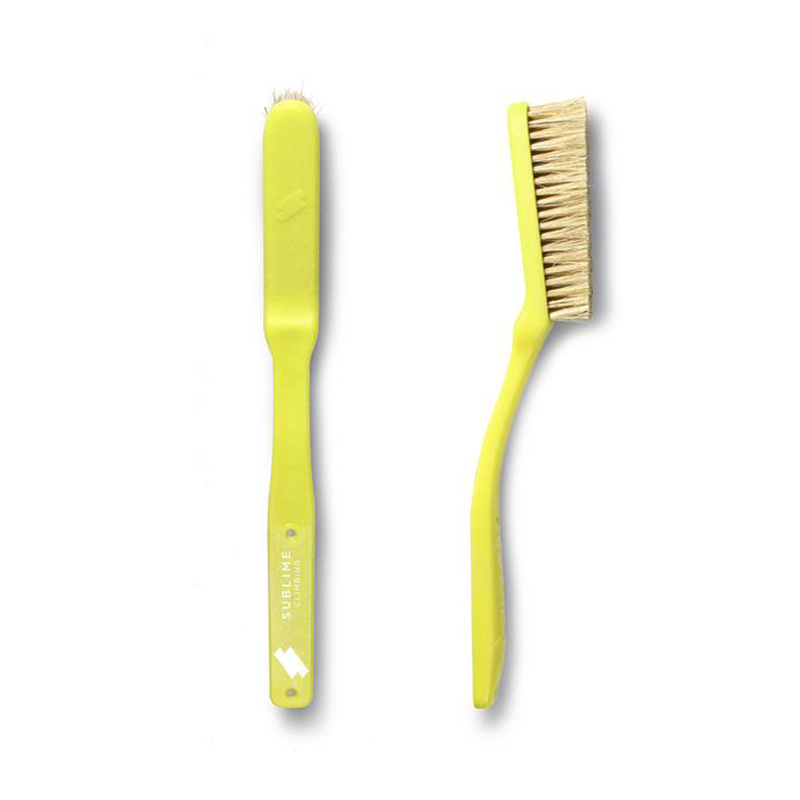 Great and long lasting brush for affordable price. Reaches even the corners others won't.. and is light weight to carry on your pants when climbing etc. so it won't bother you there.